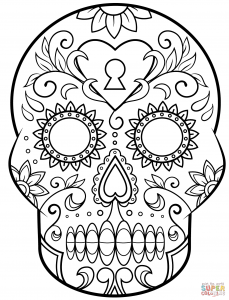 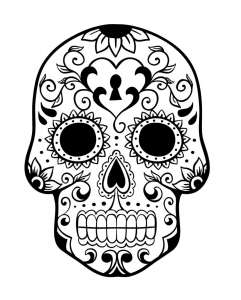 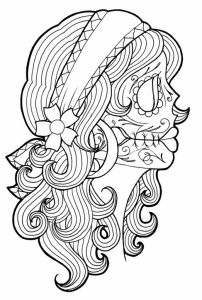 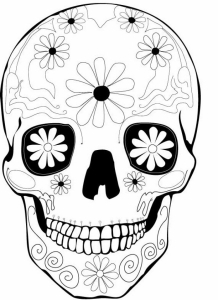 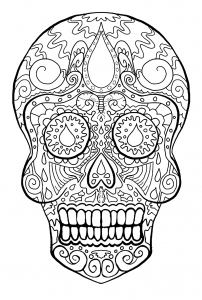 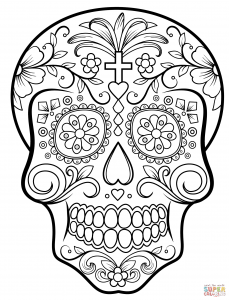 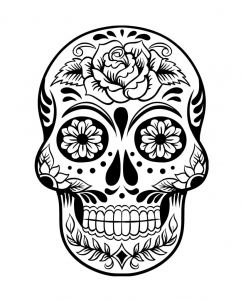 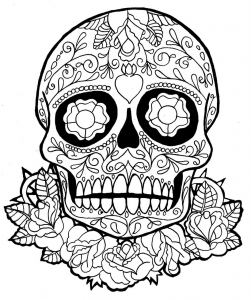 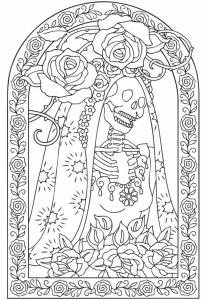 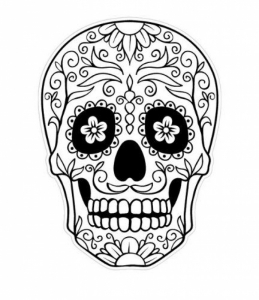 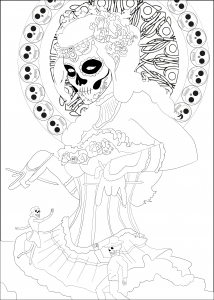 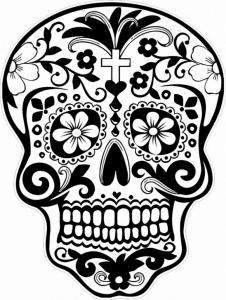 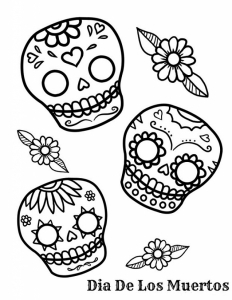 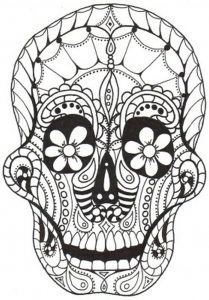 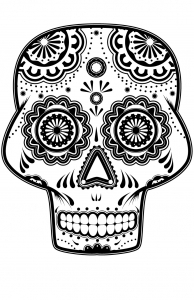 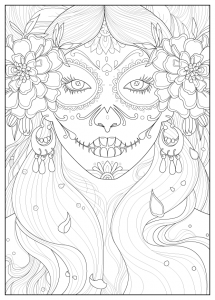 Here are free fun coloring pages for children inspired by Día De Los Muertos. 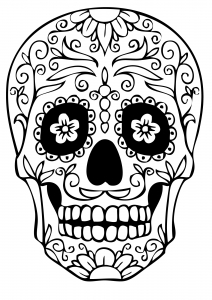 This holiday is celebrated in Mexico between October 31st and November 2nd. 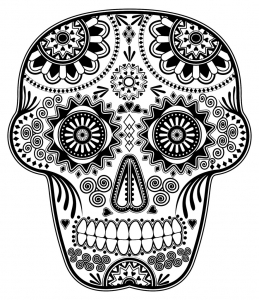 During \"el Día De Los Muertos\" , Mexicans remember and honor their deceased loved ones. 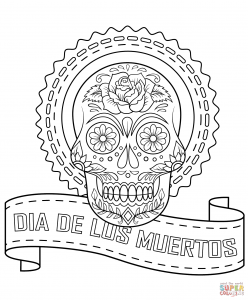 Sugar skulls, marigolds and monarch butterflies ... various objects are associated with this holiday, and are present in our Día De Los Muertos drawings to print and color.